Fuhmentaboudit! is celebrating its 150th episode with none other than Dave Kyrejko, talking his newest project: Arcane Distilling. 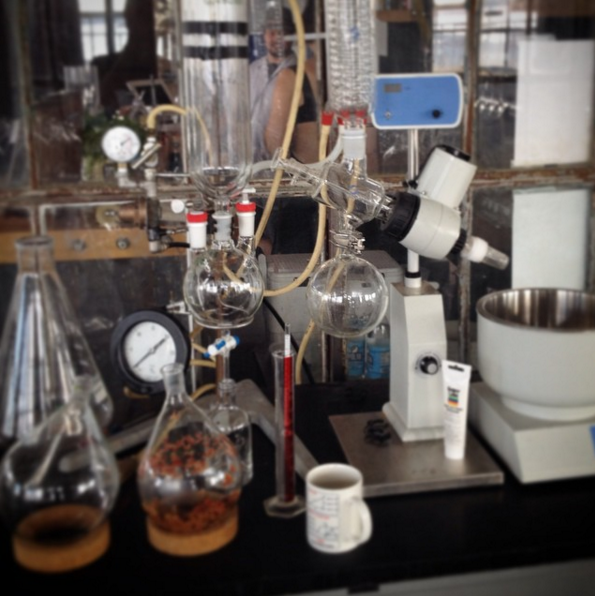 Arcane is a bizarrely experimental micro distillery based in Brooklyn, specializing in vacuum distilled whiskeys and spirits, including beer whisky. According to Dave, “There be no copper pot ‘stilling, old-timey marketing schtick, or apple pie moonshine here.” Tune in for a great show featuring an in studio tasting!